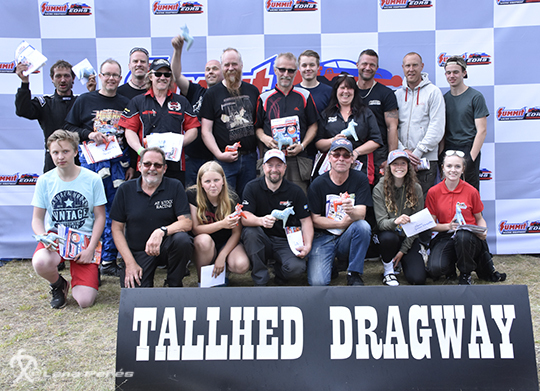 Sundsvall Raceway have this weekend a special race, Nordic Pro Street Cupwhere Summit Racing EDRS Series Top Doorslammer class have their third series event. This is one of the guys we gona meet this weekend. It’s that time of year when a lot of us take a boat trip to Finland. Alastaro Circuit is the place we´r aiming for and we are looking forward to spending a weekend at the track with the sandy beach and great racing. 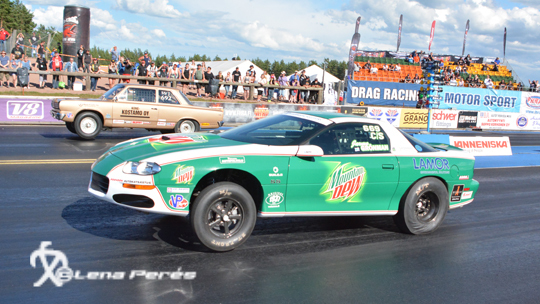 It´s not easy for organizers to create a dragrace event when the weather Gods not co-operating. But Färnäs Night Cruisers manage to do the very best of Midsummer Festival anyway. Friday was on and off when it came to the weather, but two qualifying rounds was done.